A project from ENG202-1 2015. Deleted Footage from My Own Private Idaho (1991) is re-contextualized in James Franco's tribute to River Phoenix. 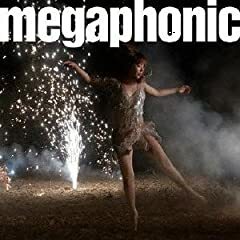 Esta cancion esta en el album "Megaphonic" su fecha de lanzamiento 15/09/2010 por Sony epic record Jap?n.